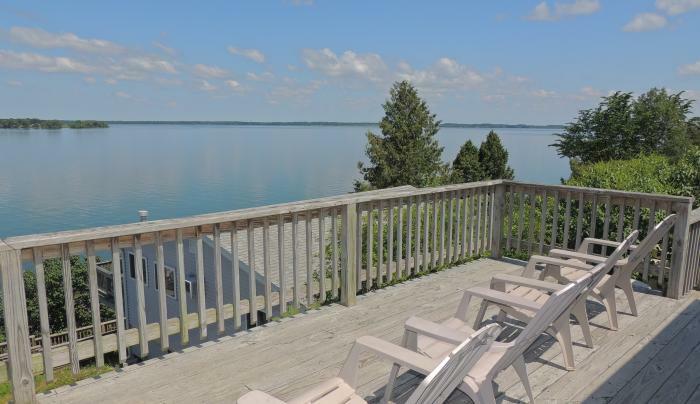 Your home in the Thousand Islands! 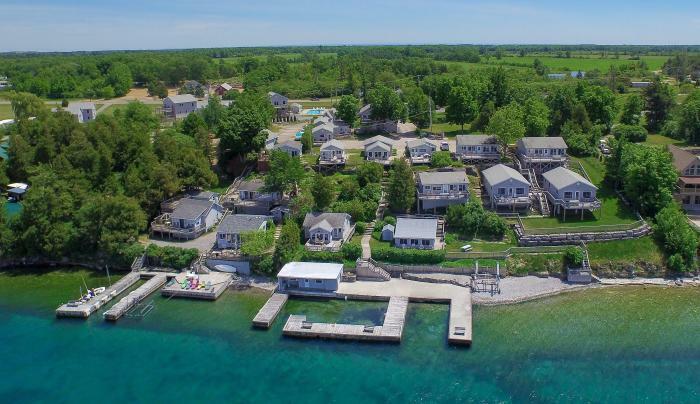 ANGEL ROCK COTTAGES & VACATION HOMES is a unique property with 32 upscale rentals located in Cape Vincent, NY, on the banks of the St. Lawrence River in the beautiful Thousand Islands area. 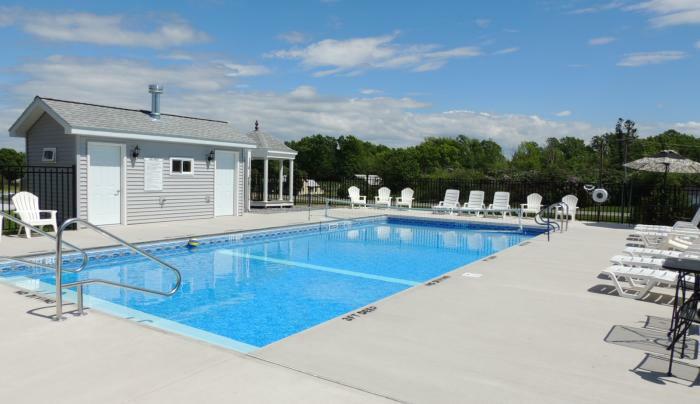 Our cottages and vacation homes have everything you need to feel home away from home! 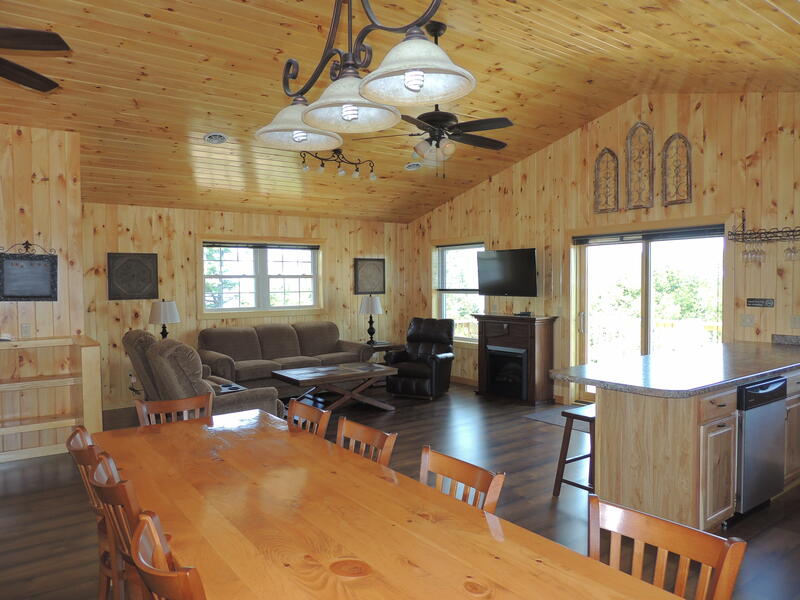 Each rental is thoughtfully decorated, and exceptionally clean. 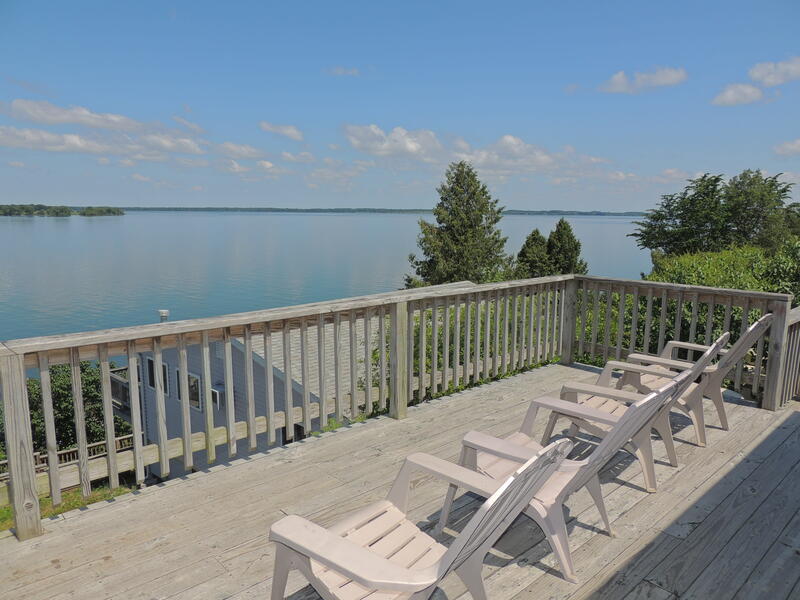 If you have a big family or group, we’re your best rental option in the Thousand Islands area. 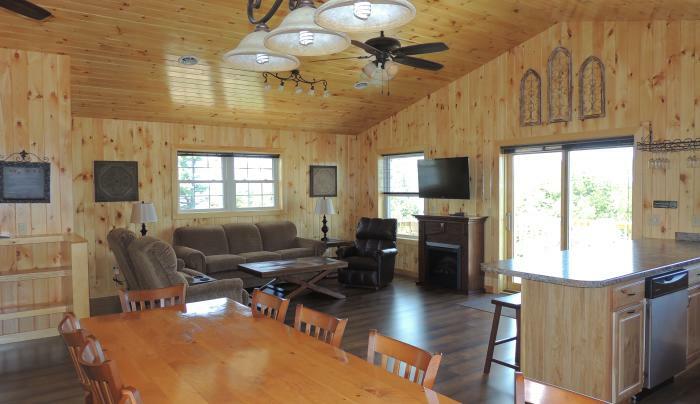 Our cottages and vacation homes sleep from 1 to 14 guests, so everyone in your group is comfortable and can stay together! 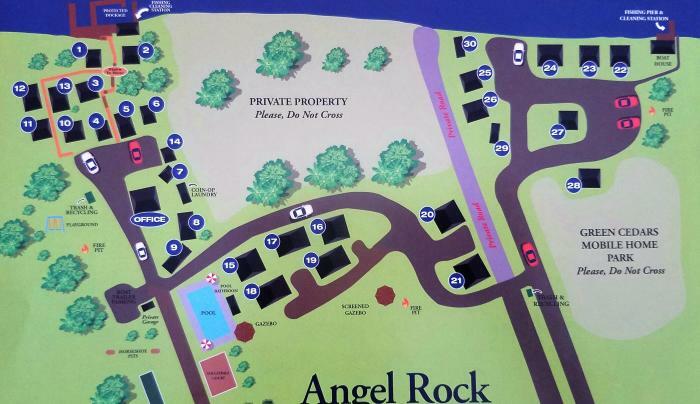 It's easy and fun to find the layout that will work perfectly for your group. 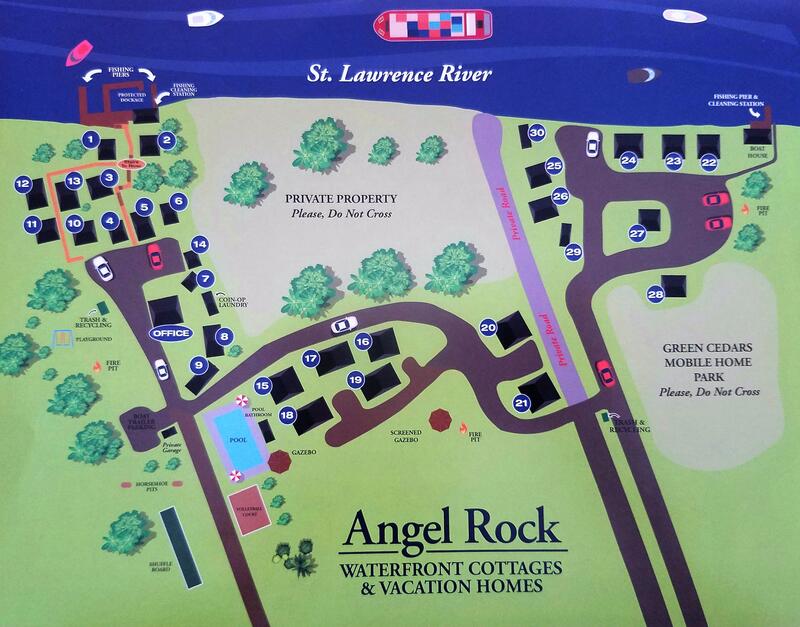 No other hotel or vacation rental in the area is as flexible and upscale as Angel Rock. 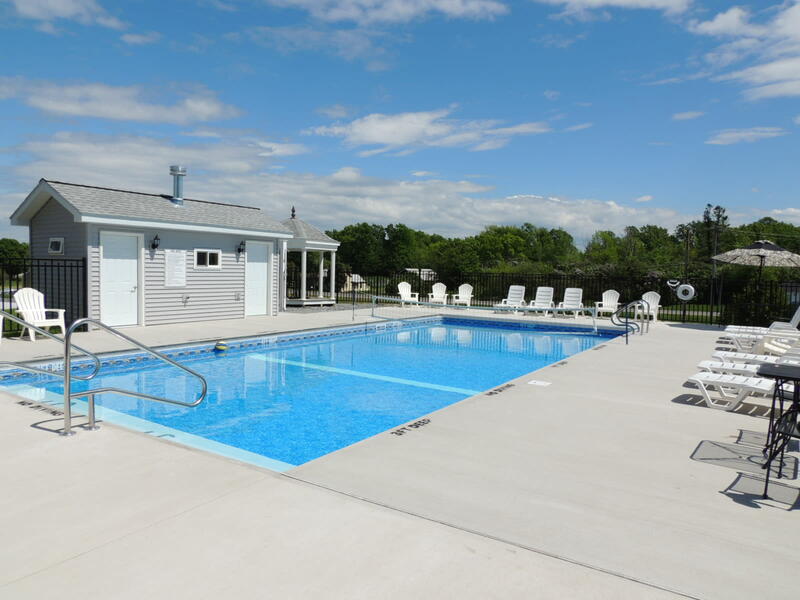 Amenities include high speed wireless internet, cable television, on-site laundry, docks, fishing pier, in ground heated seasonal swimming pool, sand volleyball court, shuffleboard court, horseshoe pits, playground, campfire areas and more! 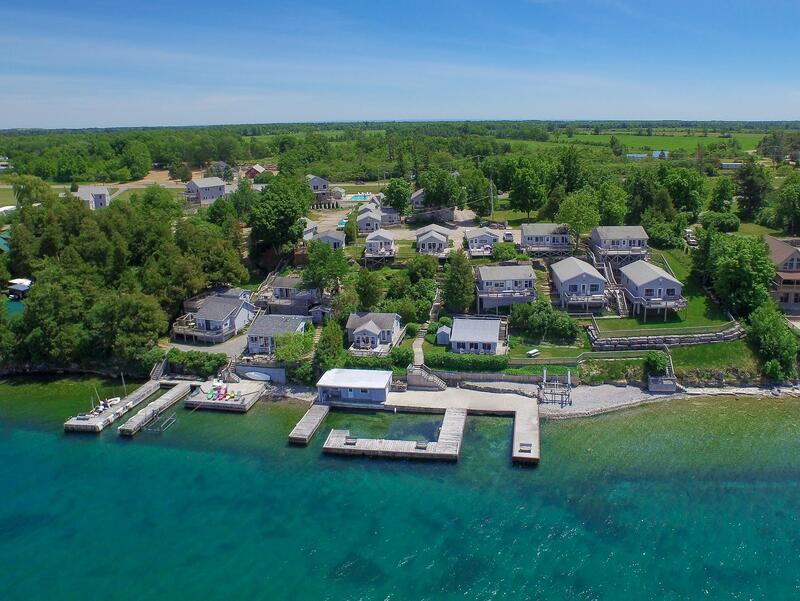 Whether you are looking for a fun getaway, corporate housing during a business trip, a family friendly property, wedding facilities, or furnished temporary homes, we're your perfect solution!